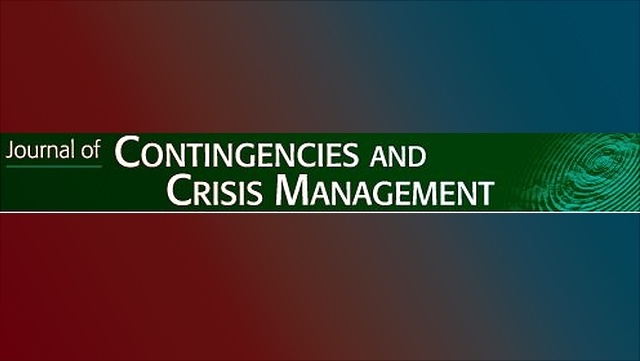 The paper “Beyond “bouncing back”: Towards an integral, capability-based understanding of organizational resilience” by Philipp Darkow has been published in the Journal of Contingencies and Crisis Management a leading international journal on the latest challenge in crisis management research. 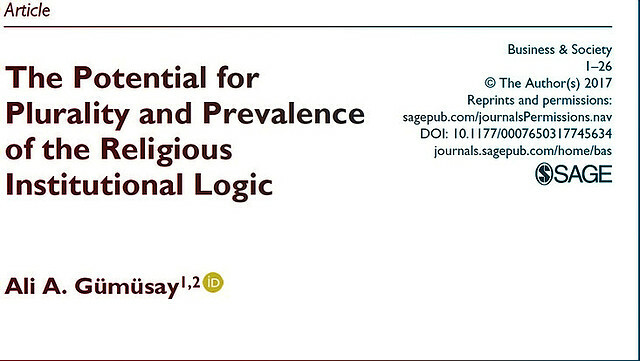 The article “The Potential for Plurality and Prevalence of the Religious Institutional Logic” has been published at Business & Society (VHB B, also highest rated journal in Business Ethics). 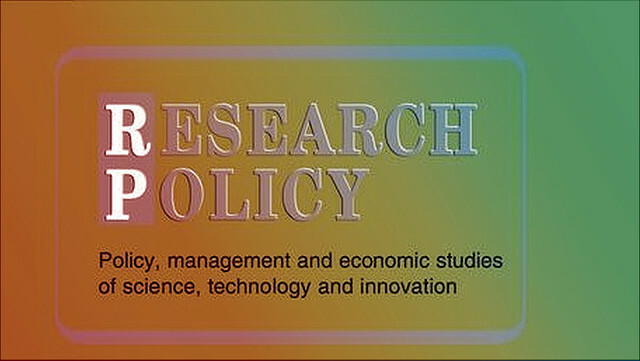 The paper “Individual and organizational inhibitors to the development of entrepreneurial competencies in universities”, by Ali Aslan Gümüsay and Thomas Bohné has been published at Research Policy (VHB A, also highest rated journal in entrepreneurship). 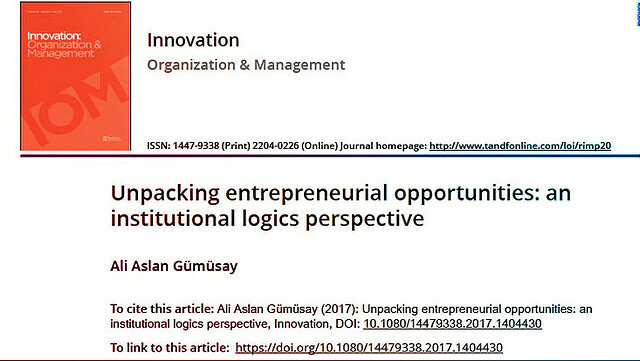 The paper "Unpacking entrepreneurial opportunities: an institutional logics perspective” authored by Dr. Ali Aslan Gümüsay has just been published in Innovation: Organization & Management. Gümüsay, A.A. 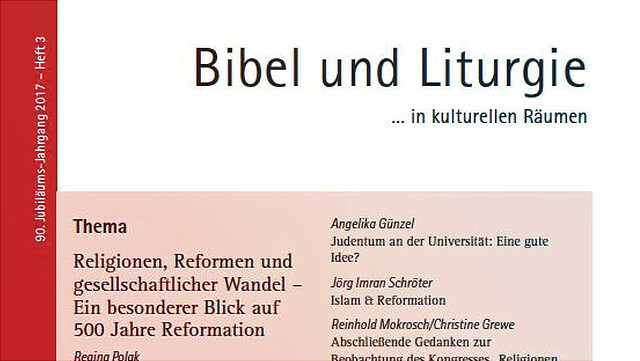 The Role of Religion in Business, in Bible & Liturgy, 90:3, pp. 214-219, 2017. You can download the paper as a PDF file here. 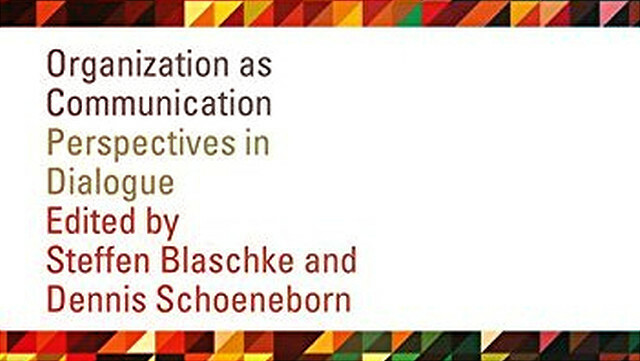 Geiger, D./Danner-Schröder, A.: "Organization as Communication and Routines: Text, Interpretation and Performance of Rules”, in: Schoeneborn, D./Blaschke, S.: "Organization as Communication - Perspectives in Dialogue", Routledge 2017. 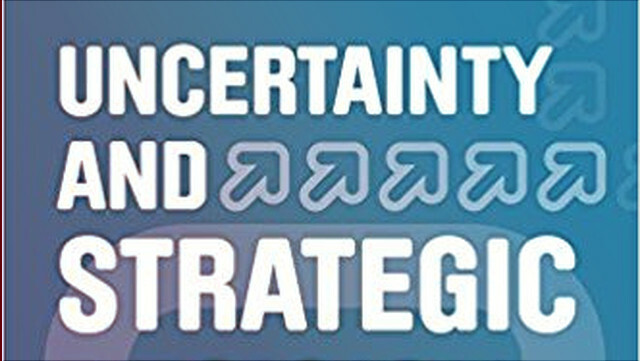 Geiger, D./Kazakova, T. V.: "The Complexity of Simple Rules in Strategic Decision Making: Toward an Understanding of Organizational Heuristics", in: "Uncertainty and Strategic Decision Making" (New Horizons in Managerial and Organizational Cognition), Emerald Group Publishing, 2016. 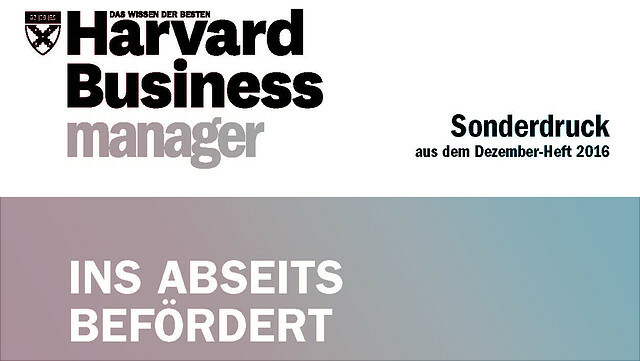 Schäfer, E./ Ostermann, S. M. "Ins Abseits befördert", in: Harvard Business Manager, 2016. Professor Geiger comments as expert on a case study of leadership in a advertising firm. You can download the case study and the experts’ comments as a PDF file. Danner-Schröder, A./Geiger, D.: “Unravelling the Motor of Patterning Work: Toward an Understanding of the Microlevel Dynamics of Standardization and Flexibility”, in: Organization Science, pp. 1-26, 2016. 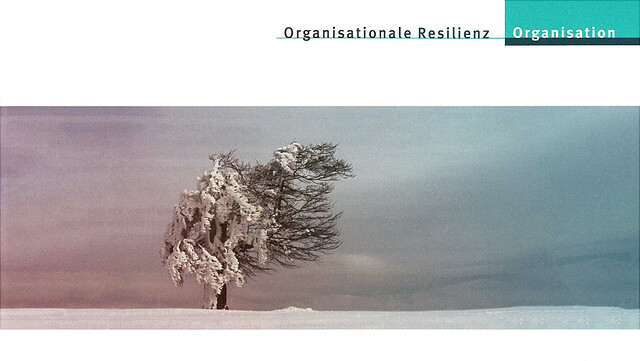 Danner-Schröder, A./Geiger, D.: “Organisationale Resilienz – Wie Unternehmen Krisen erfolgreich bewältigen können”, in: Zeitschrift Führung und Organisation, No.3, p. 201-208, 2016. Schreyögg, G.; Geiger, D.:"Organisation: Grundlagen moderner Organisationsgestaltung", 6th edn. 2016. 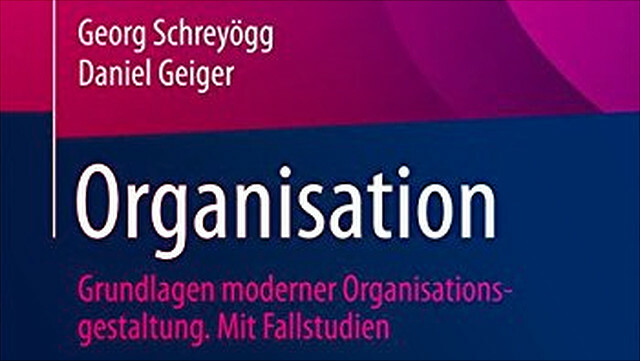 The 6th Edition of the textbook “Organisation: Grundlagen moderner Organisationsgestaltung“, co-authored by Georg Schreyögg and Daniel Geiger, has been published. The textbook provides methods for understanding the problems of organizational design as well as for the development of well-founded solutions. Eberl, P./Geiger, D./Aßländer, M.: “Repairing Trust in an Organization after Integrity Violations: The Ambivalence of Organizational Rule Adjustments”, in: Organization Studies, Vol. 36 No. 9, 2015, p. 1205-1235. Abstract: In this paper, we investigate the repair of trust after integrity violations at the organizational level by examining the influence of organizational rules. We reconstruct the prominent corruption case of Siemens AG, which has faced the greatest bribery scandal in the history of German business. Our findings suggest that focusing on organizational rules and their subsequent refinement is an appropriate signal of trustworthiness to show external stakeholders the organizations’ serious intention to prevent the causes of integrity violations in the future. However, such rule adjustments might have negative consequences for organizational members as internal stakeholders. We argue that these different impacts of organizational rules are due to their paradoxical nature. To deal with this problem we suggest an effective interplay between formal rules and informal. 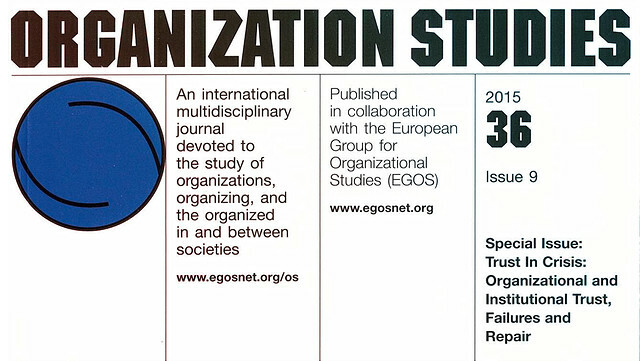 Organization Studies (OS) is a multidisciplinary journal with global reach, rooted in the social sciences, inspired by diversity, comparative in outlook and open to paradigmatic plurality. It is recognized as one of the world's highest impact management journals through inclusion in the Financial Times' list of leading journals. Geiger, D./Schröder, A.: “Ever-Changing Routines? 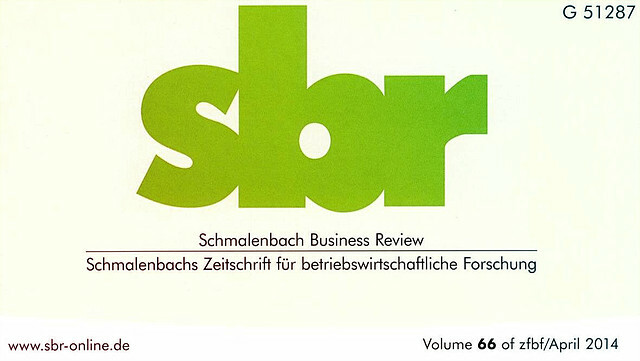 Toward a Revised Understanding of Organizational Routines between Rule-Following and Rule-Breaking, in: Schmalenbach Business Review (sbr) Vol. 66, pp. 170-190. 2014. 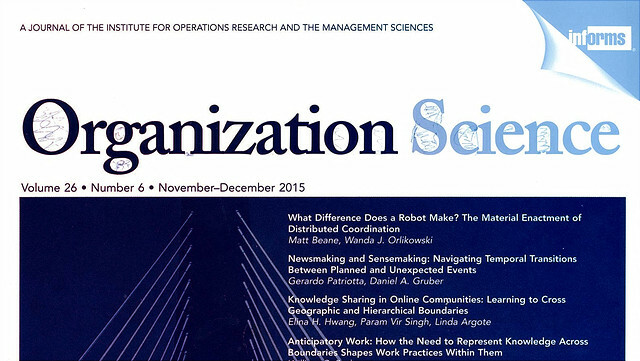 Abstract: This paper advances research on the conceptual nature of organizational routines. We examine whether and how routines contribute to organizational stability, renewal, or change. We review the “routine as change” perspective and find several important shortcomings. To mitigate some of the conceptual problems of this perspective, we develop a rule-based understanding of routines that focuses on rule-following and rule-breaking. Our model of routines clarifies the primarily organizational nature of routines. We conceptualize ways in which organizations may react to a violation of their rules and argue that it is the subtle relation between rule-following and rule-breaking that drives routine dynamics. Schröder, A./Geiger, D.: „Routine versus Improvisation im Katastrophenfall – Zur Bedeutung von Routinen in turbulenten Situation“, in: Grün, O./Schenker-Wicki, A. (publisher): „Katastrophenmanagement“, Springer Verlag, Berlin 2014, p. 153-175. 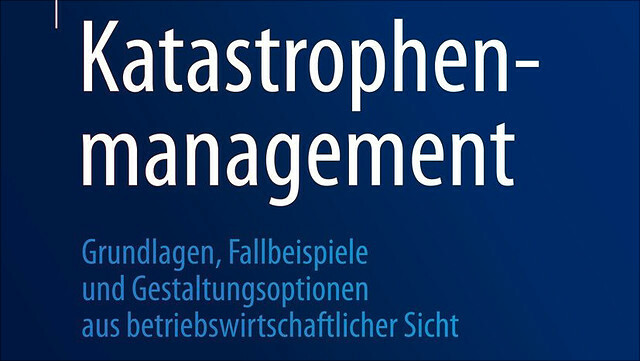 Abstract: This article shows, based on a case study developed at the German organization Technisches Hilfswerk (THW), how organizations can successfully deal with catastrophes and manage them in an appropriate way. The results of the empirical research demonstrate that especially in the first period of a catastrophe, the so-called Chaosphase, the quick establishment of ex-ante defined structures is paramount. In the second period, it is important to act situationally and flexibly based on ex-ante trained routines. In doing so, and in line with the given circumstances, the trained routines have to keep being reassembled in new ways. The article concludes with general considerations how organizations can deal with unexpected events.